After each taking a vacation Jenny and Paul are back on the mic to tackle a topic that will probably ruffle some feathers: selflessness, and why we’re not fans of it. 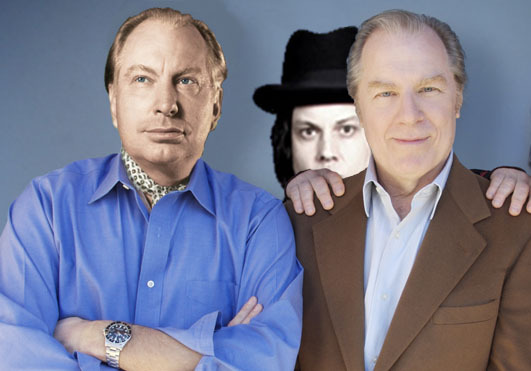 But first we share some listener comments on our Jack White episode and reflect on Jenny’s travels to Los Angeles and the L Ron Hubbard museum, and Paul’s Ireland trip where he learned just how they feel about the British. 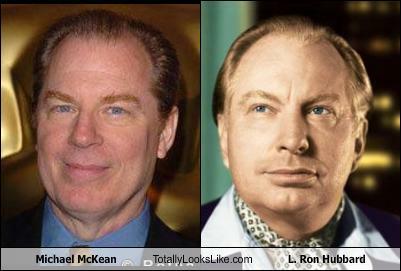 Also, Micheal McKean!